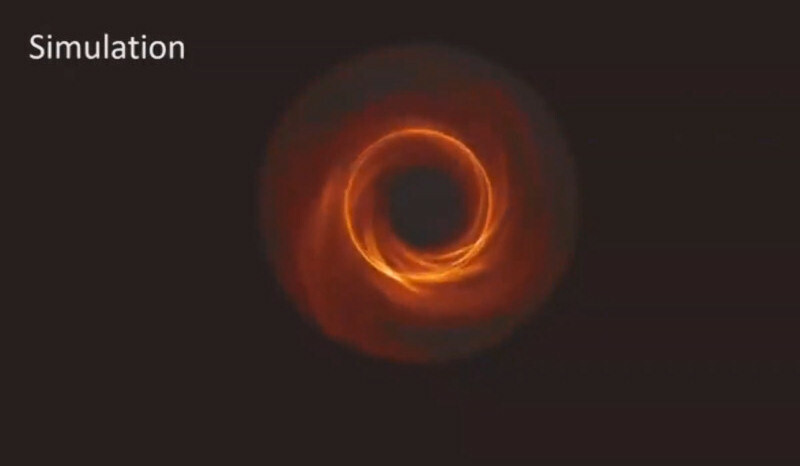 A black hole and its shadow have been captured in an image for the first time by a network of radio telescopes called the Event Horizon Telescope (EHT). The image shows a supermassive black hole in the centre of Messier 87 (M87), an elliptical galaxy some 55 million light-years from Earth. This black hole is 6.5 billion times the mass of the Sun. 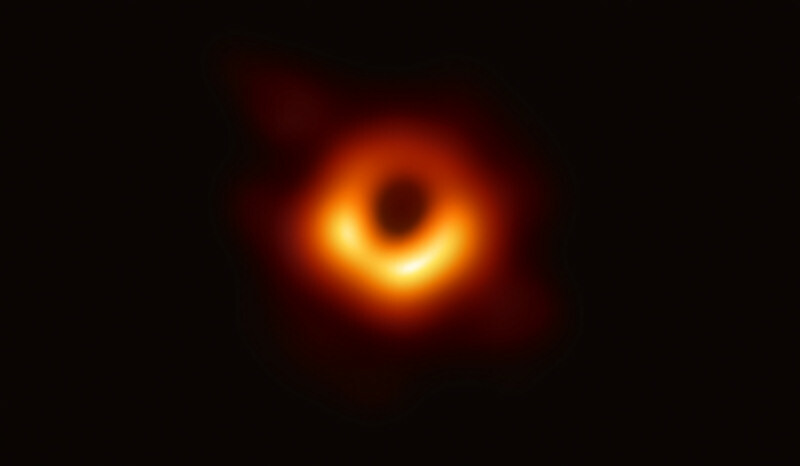 The Event Horizon Telescope has also already captured data which will allow the creation of images of other black holes, including Sagittarius A* at the centre of our own galaxy, the Milky Way. 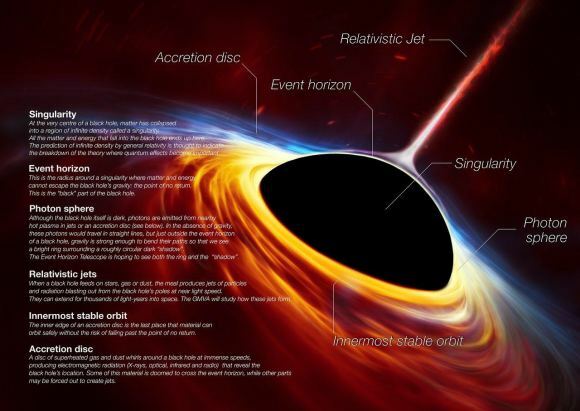 This entry was posted in Space and tagged Black Hole. Bookmark the permalink.